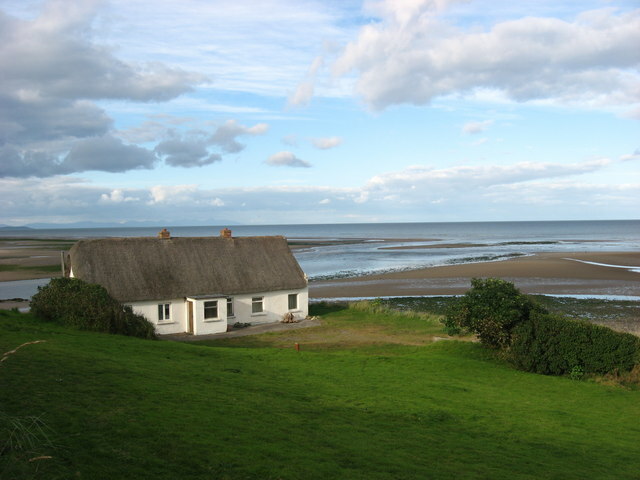 This house at the mouth of the R. Nanny was the Coastguard Station from at least 1837 until 1871. Scenes in a film 'Fatal Inheritance' were filmed here in 1993. This page has been viewed about 241 times.